At Phantom Pumps, our irrigation pumps can be expertly crafted to suit a variety of needs. So, whether you need an pump for irrigation that will perform well when it’s submerged in water, a low-flow pump, or any other type, you’ve come to the right place. All of these pumps are self priming in order to provide more speed and convenience, and they’re available at an extremely affordable cost. If you aren’t sure exactly which pump would be best suited for your application, our team of highly trained experts is standing by ready to assist you every step of the way. After they analyze your conditions of service (COS), our technicians will be able to determine which one of our high-quality products will meet all your needs. 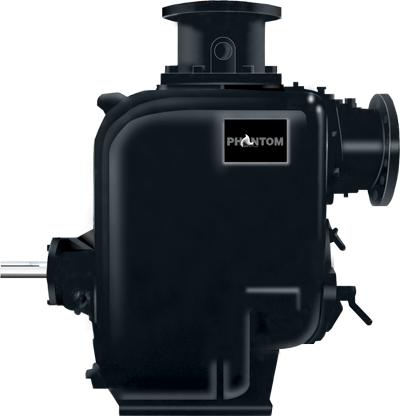 For more information about our irrigation pumps, please call or e-mail Phantom Pumps today. We have distributors located in more than a dozen states, and we can usually ship our products within 2 days after an order has been placed.